Being part of #TheRingSG awards you additional benefits at our partners! Simply present your membership card to enjoy these offers! Enjoy 20% off total bill for dine-in. Available for ala carte orders only. Senso Ristorante & Bar is an established and popular dining restaurant well-known for dishing out authentic Italian fine-dining cuisine and its impeccable service. Receive 10% off all regular priced items! A pumping little cafe located at Telok Ayer, serving up hearty Aussie grub and speciality coffee roasted in-house. All to guarantee a fantastic, wholesome meal everytime. Get 20% off all Gentlemen Barber services! A modern city barbershop grooming gentlemen from head to toe in first class. Enjoy member rates at any of the Natureland outlets! Now isn't that awesome! 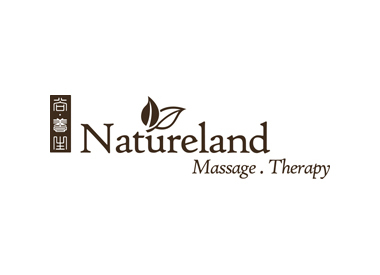 Natureland is an award-winning massage and spa centre in Singapore. Rejuvenate your senses with their luxurious massage services. City Osteopathy & Physiotherapy places an emphasis on personalised service, comprehensive treatment and effective prevention techniques to help you get more out of life. Enjoy happy hour all night long at monte carlo boys! 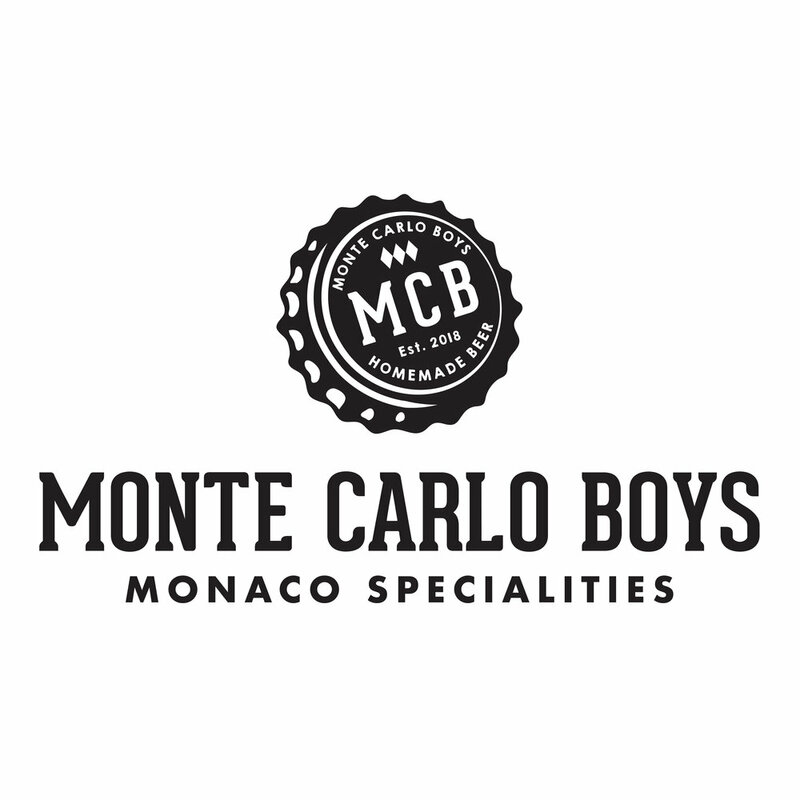 Monte Carlo Boys’ main focus is in creating a beautiful place for everyone to hang, lounge, network - while enjoying the comfort of dining specialities & drinks. 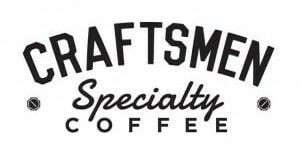 10% off all food and drinks at craftsmen speciality coffee! We've partnered with our lovely neighbours down the road to give all members 10% off food and drinks at Craftsmen Speciality Coffee! Simply flash your #TheRingSG membership card to enjoy this exclusive offer! Only valid at the Mohammad Sultan Outlet. Flash your #theringsg card and enjoy 10% off! 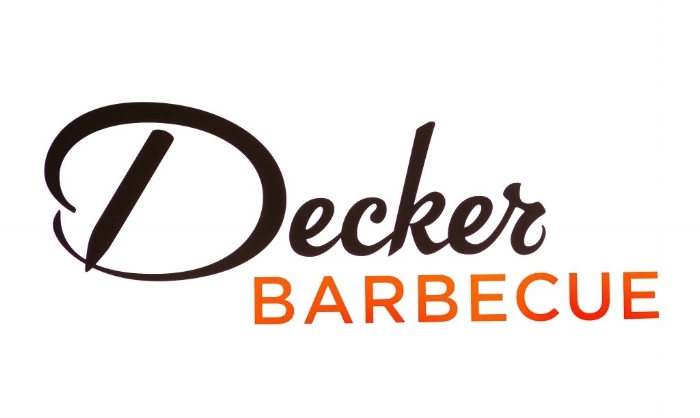 Decker Barbecue is a meat lover's paradise, located a short walk away from The Ring. They serve authentic Texas BBQ, with all their meats smoked slow for up to 14 hours in a wood-fired smoker! Enjoy 10% discount when you flash your #TheRingSG card for a maximum of 6 people! 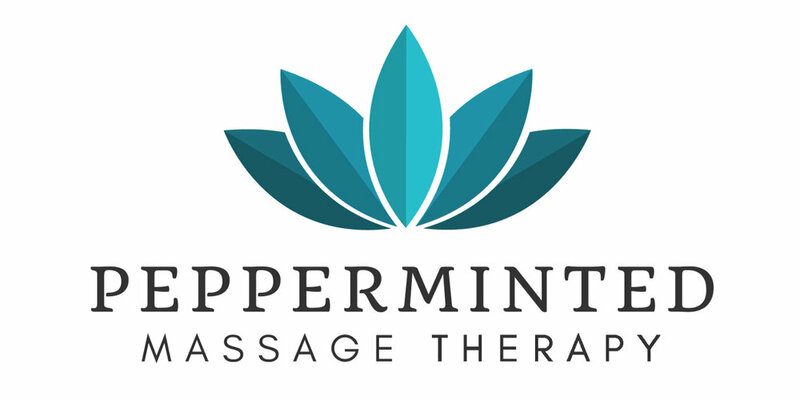 enjoy 10% off pepperminted massage therapy! RING-10OFF to enjoy 10% off their services! Oo La Lab is a craft fragrance lab which offers quality selection of products such as crafted fragrance, reed and electronic diffusers, candles, room sprays and mists which are hand-poured to order. Get acquainted with 27 scents to craft your own fragrance from the 1000 unique olfactory combinations. Nutrition Kitchen is made out of a team of elite professional trainers & executive chefs, offering a sustainable alternative to bland health food. They help people to live better, to lead lives of purpose by removing the stress of meal preparation and healthy eating. Simply apply #THERING10 membership code to enjoy 10% discount on all nutrition kitchen products! You can shop online at this link. 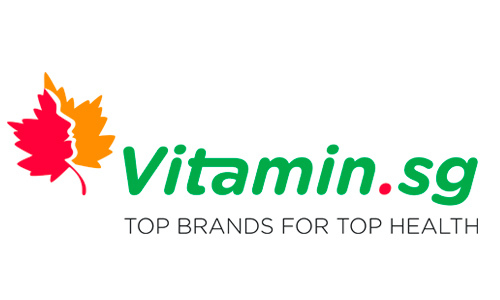 Vitamin.sg is an online vitamins & supplements store, featuring the most well-known brands in the market. Their mission is to inspire the community to care for their health and wellness, enabling them to live a healthier life. Use "Ring10" to enjoy 10% off entire store, with minimum spending of $50. Use "Ring20" to enjoy 20% off on Blackmores, StaZen and Sundown Naturals Products with minimum spending of $100. All promotions are subject to change. Present your The Ring Boxing Community membership card to enjoy these offers. Terms & Conditions apply.